We provide professional finishing and coating solution services for wood, metal, plastic and most other material surfaces. We serve architects, designers, manufacturers, millworks, cabinet-furniture-fixture builders, contractors, installers and building owners. No matter the size of their project small or huge, let us serve you to meet your time and capacity requirements. With over 100 years combined industry experience, our professional staff is recognized as experts in the product finishing field. Our 40,000 sq. 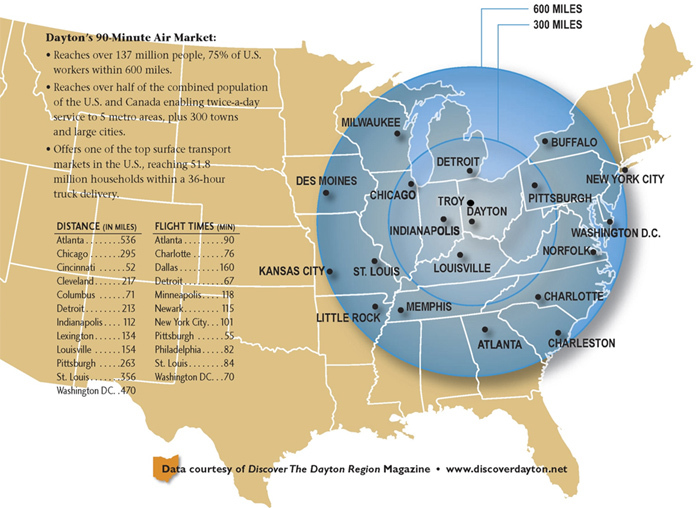 ft. facility located in Dayton, OH (near the 70 & 75 interchange), makes an ideal location within one day’s trucking of 80% of the US population! Our 180,000 linear foot/week linear machine, multiple paint booths, and work stations allow us the capability to meet your customers’ needs from the smallest to the largest jobs on time. To reach David Couch, President of Artifex Finishing Services, please call 937 253 1099 or send him an email below. To reach Melvin Campbell, our Dir. Operations, please call 937 253 1099 or send him an email below. 937 253 1099 or send her an email below.